Food and beverage makers are rapidly pushing new products that claim to use less sugar. The ads commonly say how their respective product now has less sugar and therefore fewer calories. 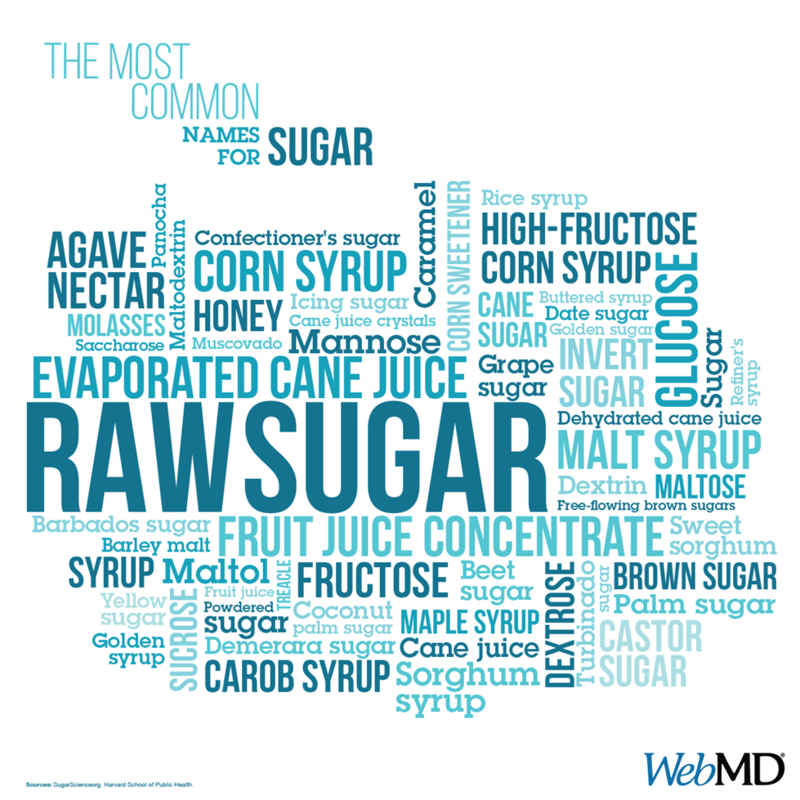 Sadly, many reconfigurations to obtain sweetness use ingredients that are less desirable than processed sugar, in spite of being fewer calories. This month, the 7-Eleven Stores are offering newly reconfigured ingredients by removing processed sugar from their popular treat Slurpee and calling it Slurpee Lite. I just hope consumers realize that even though the processed sugar is removed, it is still a non-nutritional valued junk food. The Slurpee Lite ingredients posted on the 7-Eleven web site show water, dextrin, erythritol, citric acid, natural flavors, potassium benzoate, quillaia extract, sucralose, yucca extract, yellow 6 and yellow 5. The ingredient sucralose in the Slurpee Lite is probably more commonly recognized as the brand name Splenda. Be sugar alert that sucralose is a synthetic compound known to bring on migraine headaches, as well as adverse reactions including skin rashes/flushing, panic-like agitation, dizziness and numbness, diarrhea, swelling, muscle aches, headaches, intestinal cramping, bladder issues, and stomach pain. Another junk food item that came out this month is Pepsi Next soda that is reconfiguring sweetness by replacing processed sugar, where their advertisements say it has 60% less sugar than a standard Pepsi. But what the ads do not say is how they get that new sweet taste. Well, not only does Pepsi Next use sucralose, they included three other toxic artificial sweeteners including high fructose corn syrup, acesulfame potassium, and aspartame. When you breakdown the ingredients you find that the carbonated water may have fluoride, and other potential dangerous chemicals. We know that the high fructose corn syrup advances obesity and liver damage. Recently, caramel coloring was reported to be potentially cancer causing. The ingredient list includes natural flavor, which can be quite literally anything. Phosphoric acid causes tooth enamel corrosion, and sodium citrate has been studied resulting in medical evidence to cause muscle spasms, elevated sodium, and other side effects. Everyone knows that caffeine is addictive, but it also causes extra wear and tear on the adrenal glands, stress, and other issues. Potassium sorbate is non-toxic, but can cause side-effects to certain individuals. Aspartame can cause cancer, mental disorders, headaches, weight gain, and a host of other health issues, mainly because it contains methanol. When methanol is eaten it turns into formaldehyde (formaldehyde’s common use is in paint remover and embalming fluids). In human tests, formaldehyde has proven to cause cancer, particularly increasing the risk of breast and prostate cancer. Citric acid is linked to the erosion of tooth enamel. Acesulfame potassium is yet another artificial sweetener that can cause cancer and thyroid problems. Aside from causing weight gain, sucralose reduces the amount of good bacteria in the intestines.